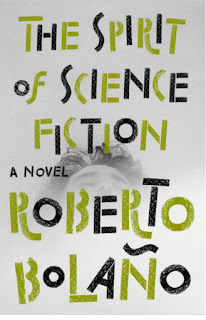 There are three creative, thrilling, and thoughtful novels being released this week: When You Read This by Mary Adkins; Don't Wake Up by Liz Lawler; and The Spirit of Science Fiction by Roberto Bolano. 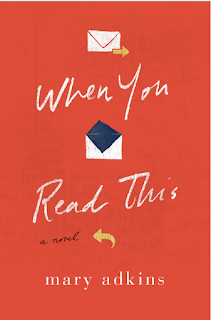 Mary Adkins's work has appeared in The New York Times and The Atlantic, is the author of the affecting, epistolary work, When You Read This, her debut novel. 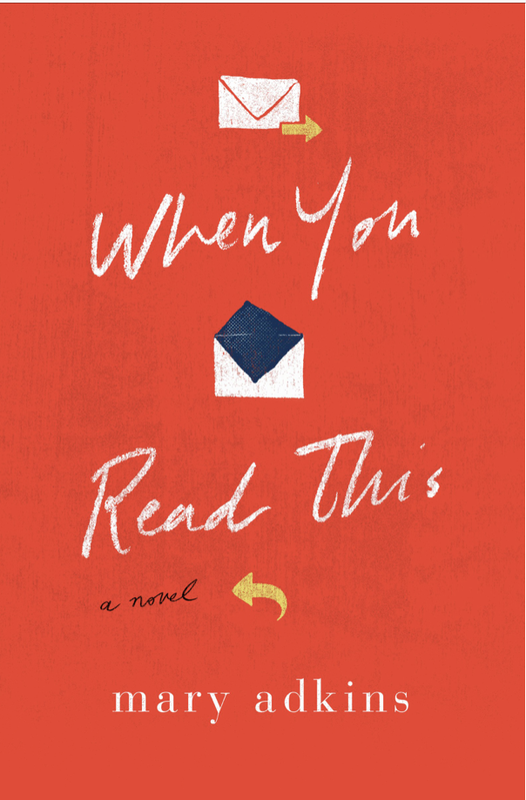 This dramatic romantic-comedy urns an age-old form on its head as it tackles some of the big questions, such as: What should we do with the time we have left?Can we ever really know what someone else "would have wanted"? Can love survive, or grow out of, crushing loss? Iris leaves Smith with one final request: that he find a way to publish her posts as a book. With the help of his eager new intern Carl, Smith sets to making Iris' wish a reality. However, before Smith can get started, he must secure the approval of Iris' older sister, Jade, an haute cuisine chef who has been knocked sideways by her loss. 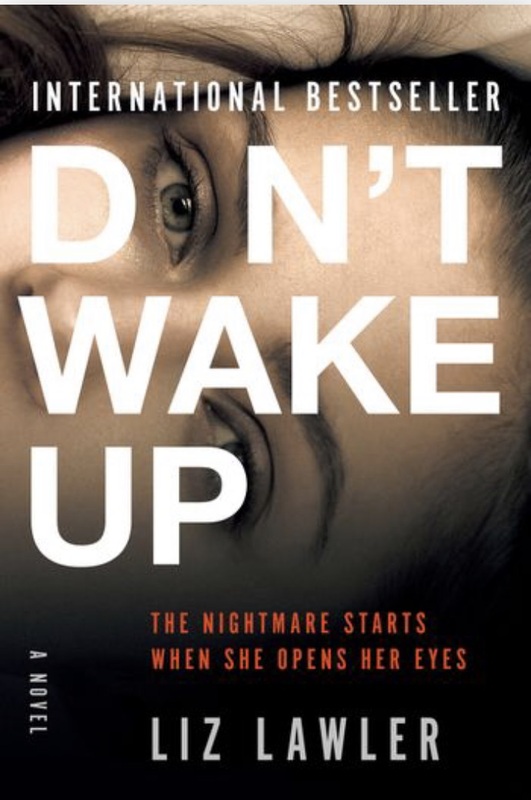 Lawler has created one of the most terrifying opening chapters you will ever read, and Don't Wake Up begins when Dr. Alex Taylor opens her eyes and discovers she is hooked up to an IV and bound to an operating table, with her legs raised in stirrups. Alex is disoriented and alarmed, and at first, she assumes she has been anesthetized and brought to surgery after being in an accident. The man standing over her, his face concealed by a surgeon's mask while wielding instruments, is not a doctor recognizable to Alex from the hospital she works at as a successful and respected doctor. This man is a stranger, and he's calmly and methodically telling her how he is going to attack her. Before Alex can even attempt to scream for help, she succumbs to another dose of anesthesia, which renders her unable to defend herself. Lawler, a former nurse who lives in London, draws on an insider's knowledge of hospital procedures for this debut novel, and she crafts a compelling portrait of a doctor navigating the tension between her roles as both a trusted expert and a discredited victim. 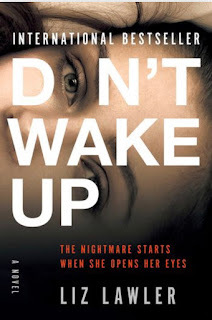 Don't Wake Up is a very timely work and an edge-of-your-seat thriller that is grounded in an exploration of victimhood, perception, and the very real horror of silencing those with the courage to speak out. Remo goes headfirst into the future, spending his days and nights with a circle of wild young writers, seeking pleasure in the city's streets, rundown cafes, and murky bathhouses. 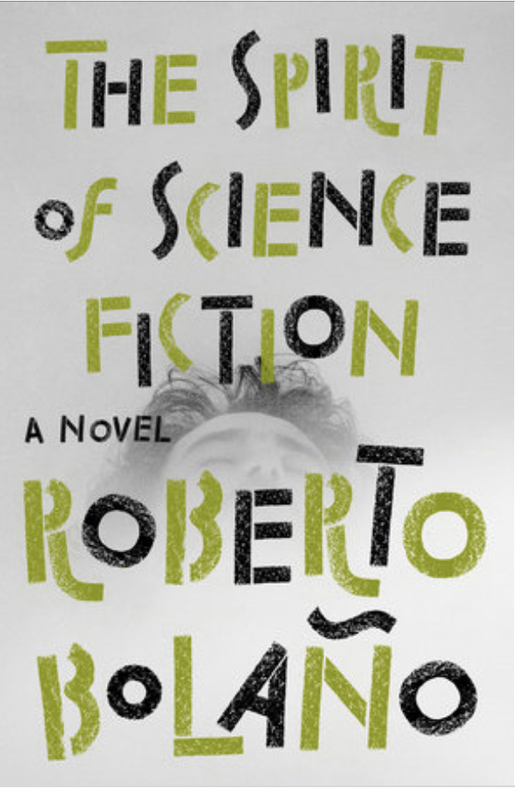 Natasha Wimmer translated this into English, and this work of tender fiction is a fitting introduction for readers uninitiated into the magic of Roberto Bolano, who has been acclaimed as "by far the most exciting writer to come from south of the Rio Grande in a loing time" by the Los Angeles Times and as "the real thing and the rarest" by Susan Sontag.